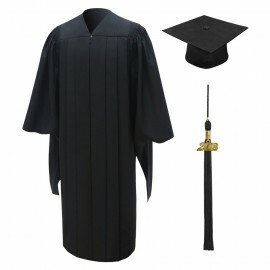 The category's top seller, the Masters Graduation Gown, Cap and Tassel Package assures you of a perfect symmetry of style, class and comfort. These outstanding graduation items come in a wonderful combination of three different fabrics and are offered in all sizes. 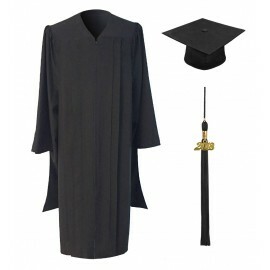 Make your graduation day even more memorable by going with any of our elegant Masters Graduation Gowns, Caps and Tassels Packages. Our years of experience in providing graduates the world over with high quality college graduation apparel at the cheapest prices is your assurance that you're at the very best place to get your own master's graduation regalia. Order now!